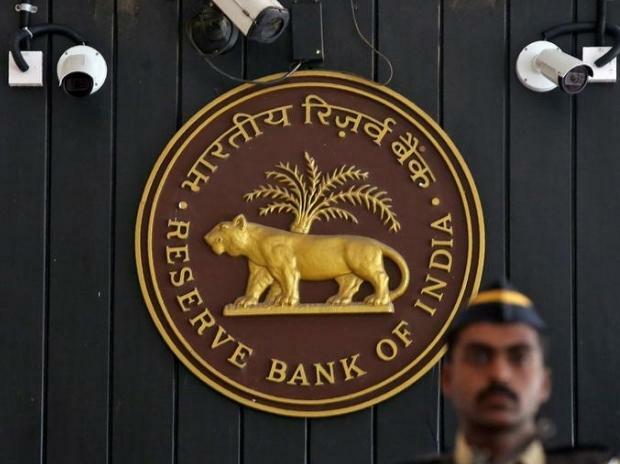 Reserve Bank of India is likely to cut repo rate by 25 basis points in the April policy due to weak economic activity, benign inflation and soft global growth, says a report. It expects inflation to remain below the RBIs medium-term target until the end of 2019. The brokerage expects some pick-up in growth over the course of this year, and forecast real GDP growth to increase from 7.1 per cent in FY19 to 7.5 per cent in FY20. Headline CPI inflation rose to 2.6 per cent in February, reversing a declining trend since July 2018. The report lowered its inflation forecasts and now see average headline CPI inflation at 3.4 per cent in FY19 compared to 3.6 per cent before. "Based on our outlook for food, partly offset by lower commodity prices, and a stable core, we forecast average headline inflation to rise from 3.4 per cent in FY19 to 4 per cent in FY20," it said. "Should policymakers continue to be in a wait and watch mode to gauge the progress on the transmission of the past rate cut in February, they may choose to loosen later rather than sooner," the report said.